The Yntema Wildlife Oasis is a conservation easement that primarily consists of a young-growth swamp forest with numerous wildflowers and woodland birds such as ruffed grouse and woodcock. 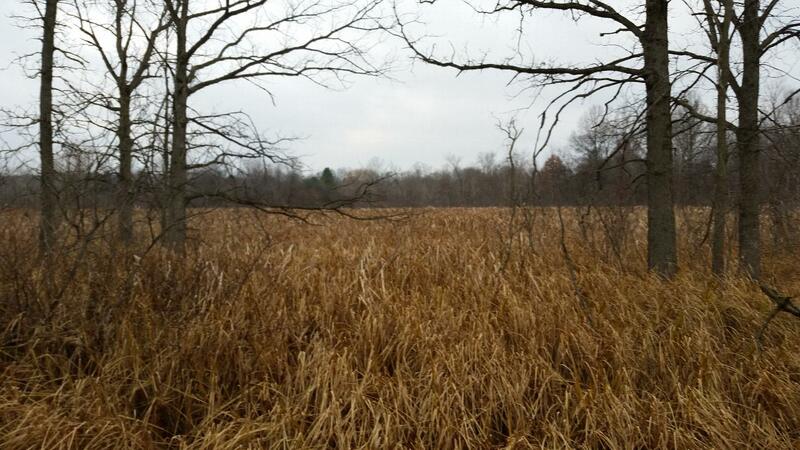 The sanctuary also contains an old lake bed, a tall grass prairie and a large wet meadow. Access to Yntema Wildlife Oasis is limited.